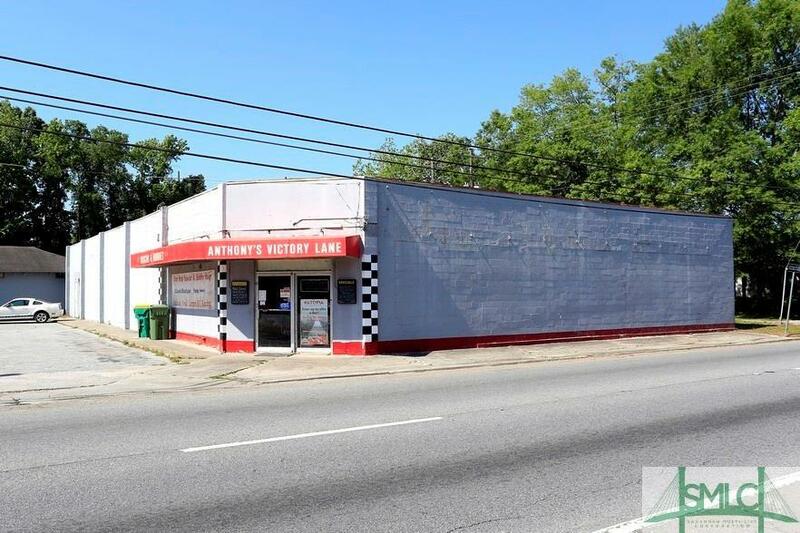 Buyer Motivated to sell price has been reduced.Great location with heavy traffic count daily for retail business. Build more than one unit with the adjoining vacant lot that is included in price. Located in the heart of downtown Pooler one block from new City Hall . Great for Investors get a jump start on the revitalization .Total square footage with attached building is over 8000. Bring offers!